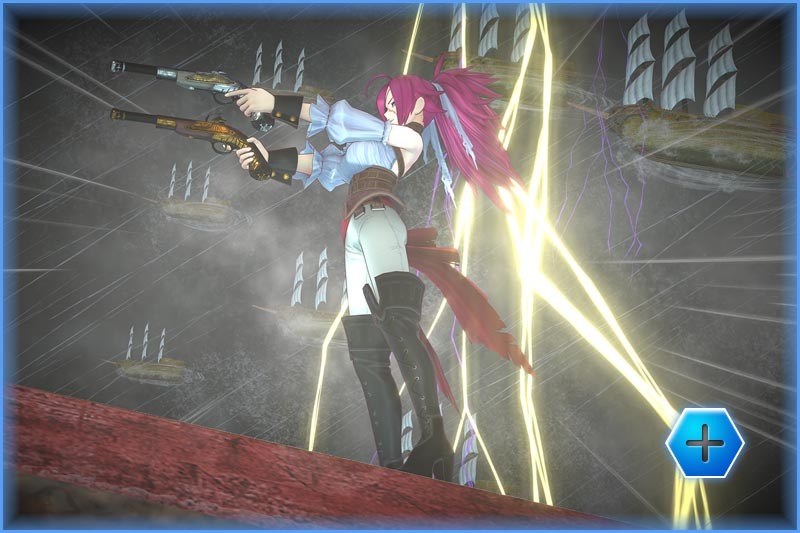 Take full control of a Servant and battle through enemy programs using light attacks, heavy attacks, and customizable Active Skills. 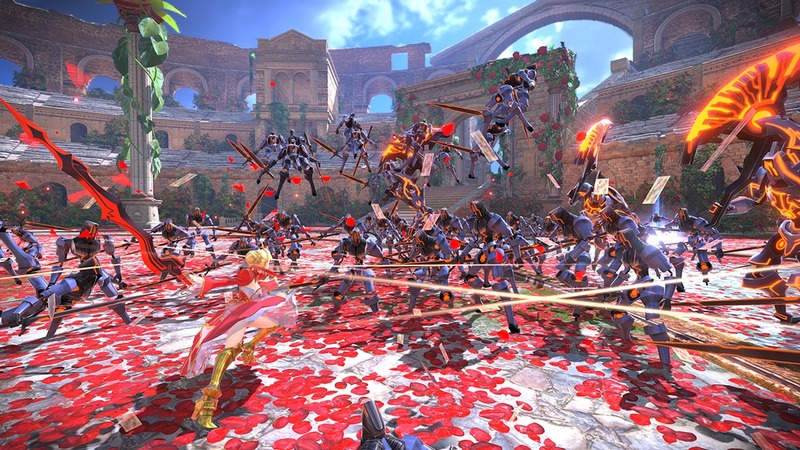 Chip away at the enemy's positions to weaken their numbers and strength - but keep alert for new objectives, some of which will call for dangerous treks behind enemy lines. 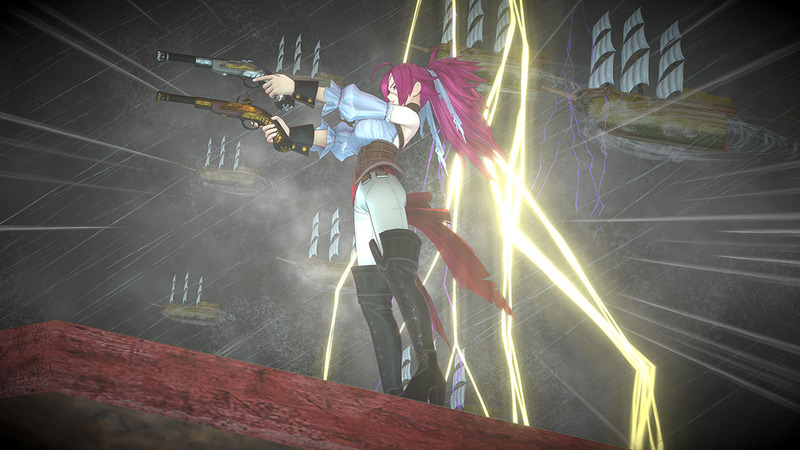 Make your way through the branching storyline, unlocking new routes, difficulty settings, and bonus missions as you go. 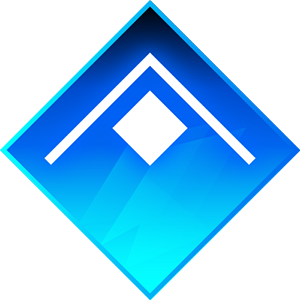 Challenge higher difficulty settings for greater rewards! 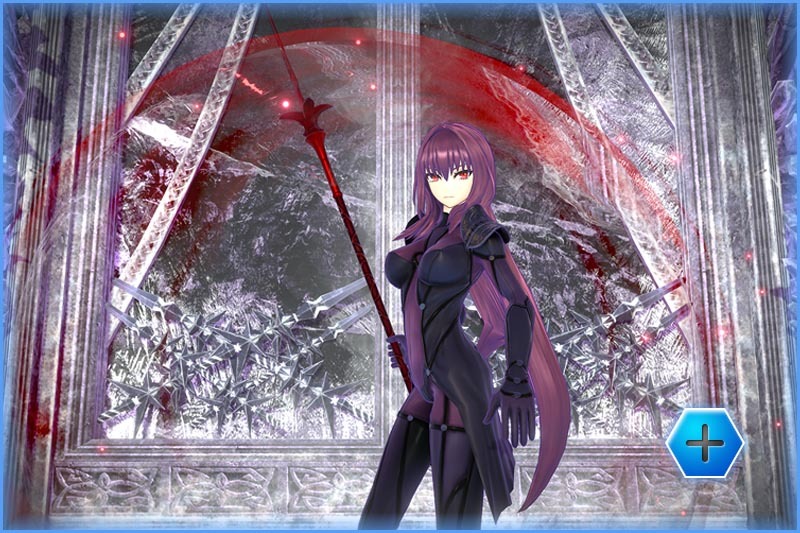 Servants can pour the very core of their identities into singularly powerful attacks. Fight as hard (and as stylishly!) 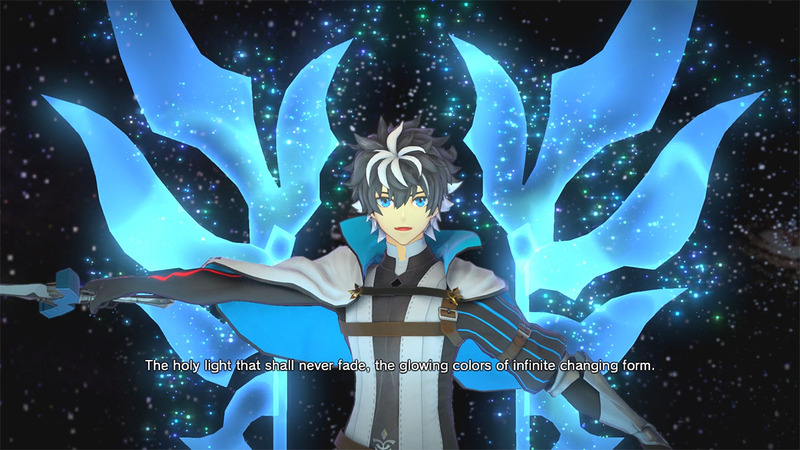 as possible to charge up your Noble Phantasm gauge, then let loose. 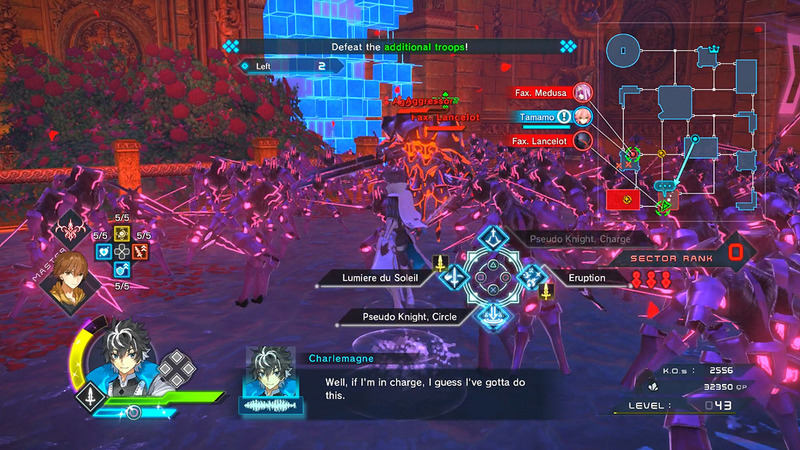 On the downside, your enemies have Noble Phantasms of their own. On the plus side, so do your allies. Proof of the contract between the Master and their Servant. These seals, gifted in sets of three, can be used during battle to help boost a Servant's performance. 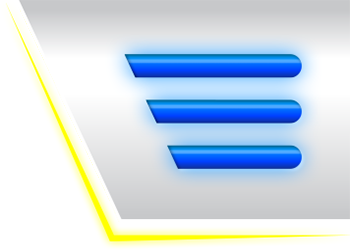 Use one to command your Servant to keep fighting after their health has been depleted, use one to teleport your Servant across the battlefield, or use all three to fill up all the Servant's gauges at once. 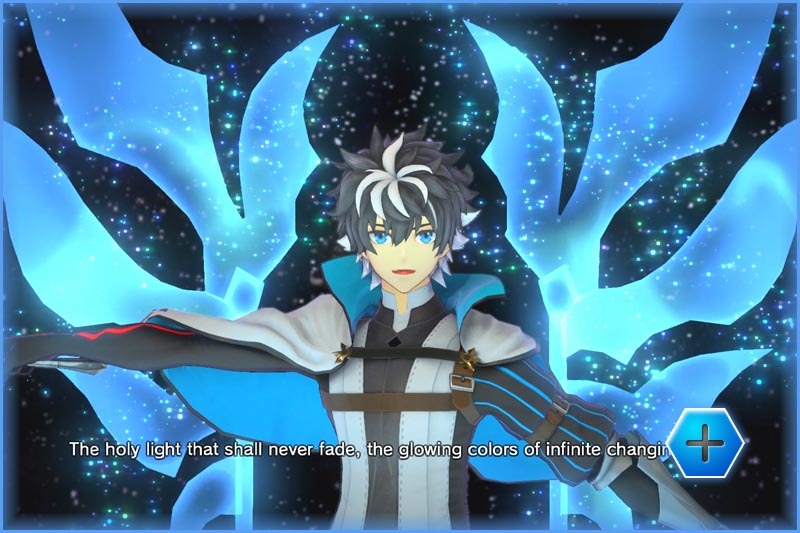 A special form change that boosts a Servant's stats for a short period. When the gauge in the lower left-hand corner fills, activate this transformation for a temporary (but remarkable) boost in power. 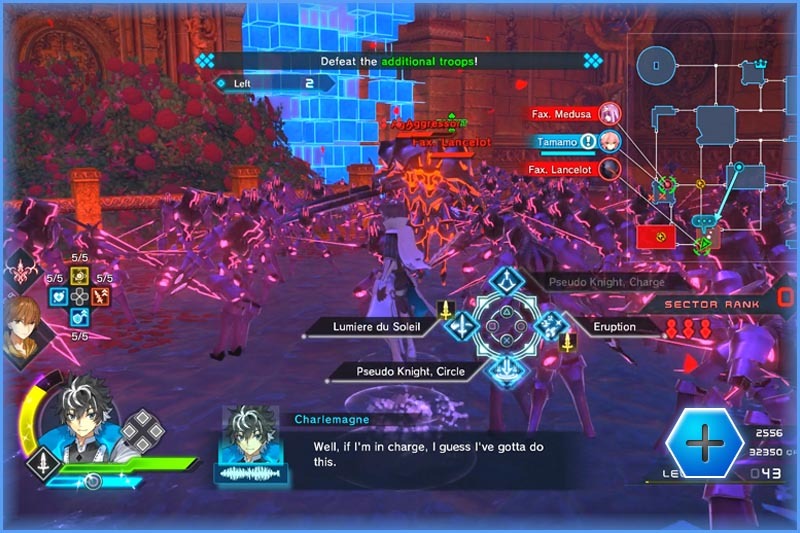 While in this mode, every enemy defeated will charge up your Noble Phantasm gauge. 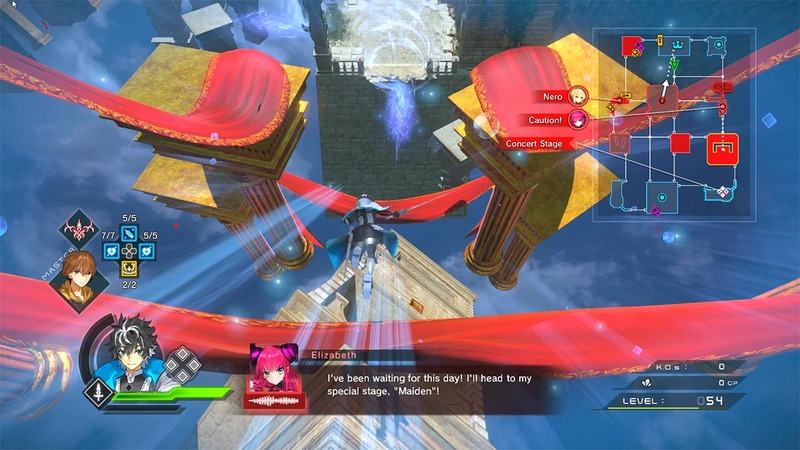 Lastly, while transformed, hit the transformation button again to expend all your Moon Drive power in one final burst! Is the regular game not enough of a challenge for you? 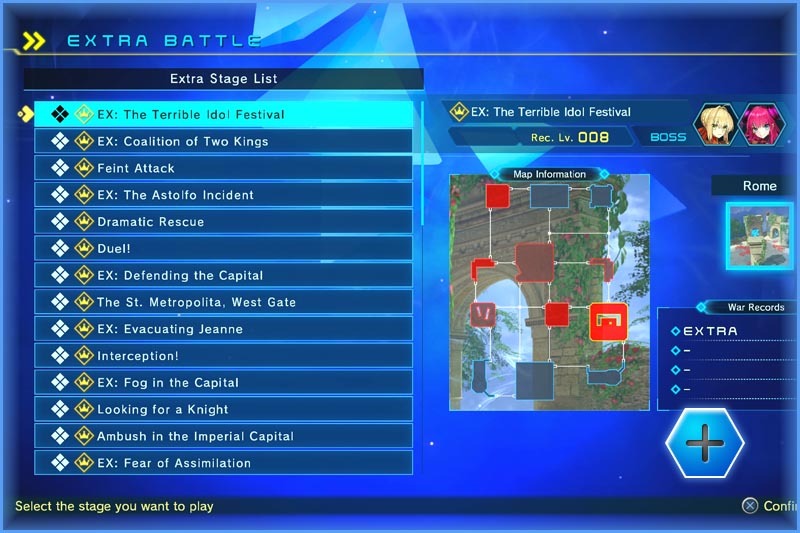 Not only does Extra Battle Mode offer you tougher versions of key missions, but also unique “what-if” scenarios. 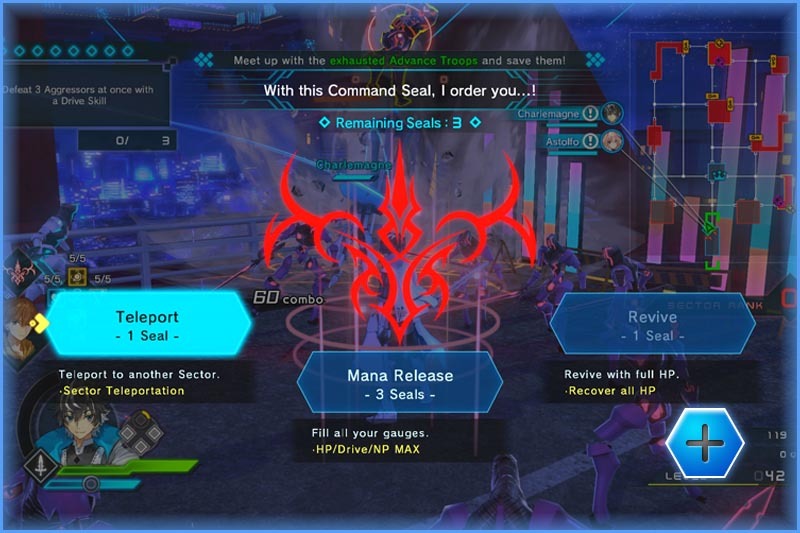 Face unlikely alliances, remixed challenges, and one boss fight you'll never forget! 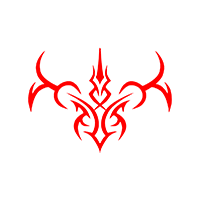 The Master cannot fight directly, but can support his or her Servant by using Code Casts. 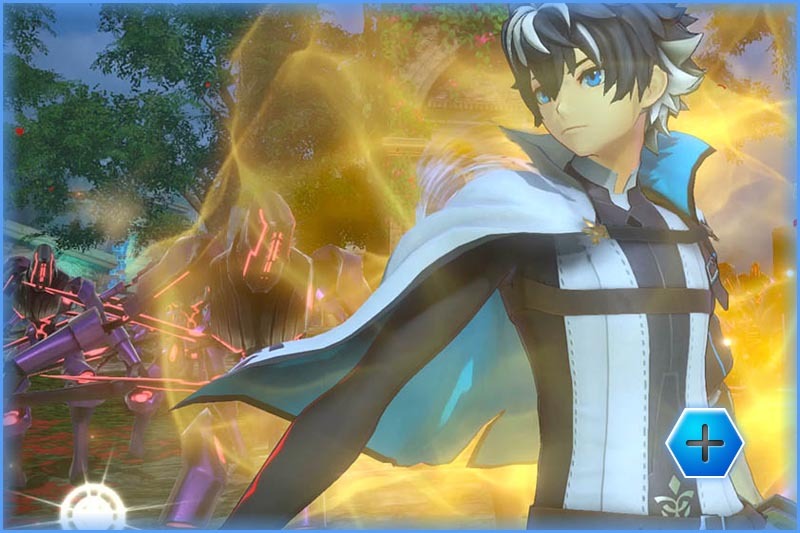 These digital spells have a variety of different effects, such as healing or buffing. 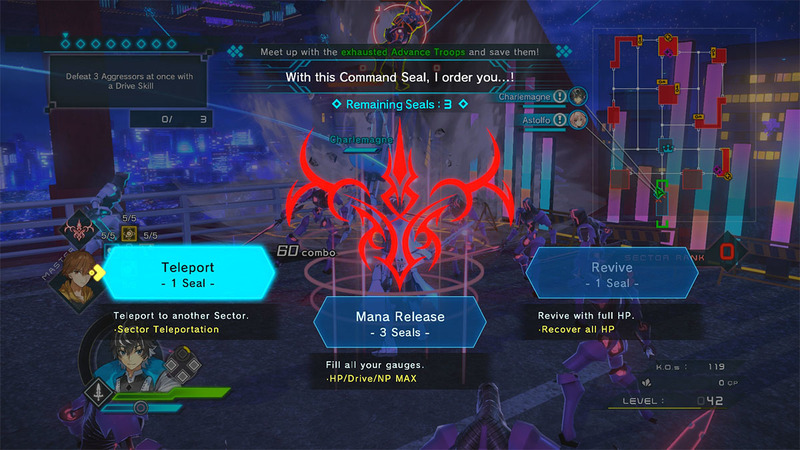 To choose which Code Casts to take into battle, equip a “Mystic Code” of your choice before the battle begins. Pieces of clothing that enable a Master to support his or her Servant with various abilities. 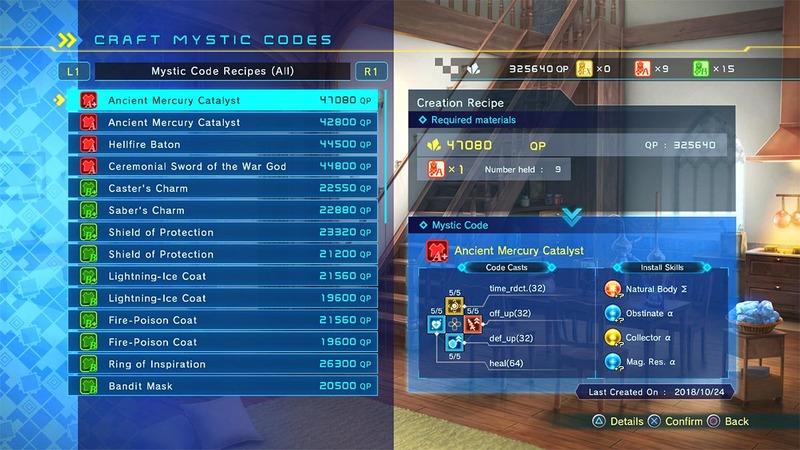 Masters and Servants can earn Mystic Codes in battle, and Masters can also CRAFT them using QP (currency in the virtual world) and Upgrade Parts. 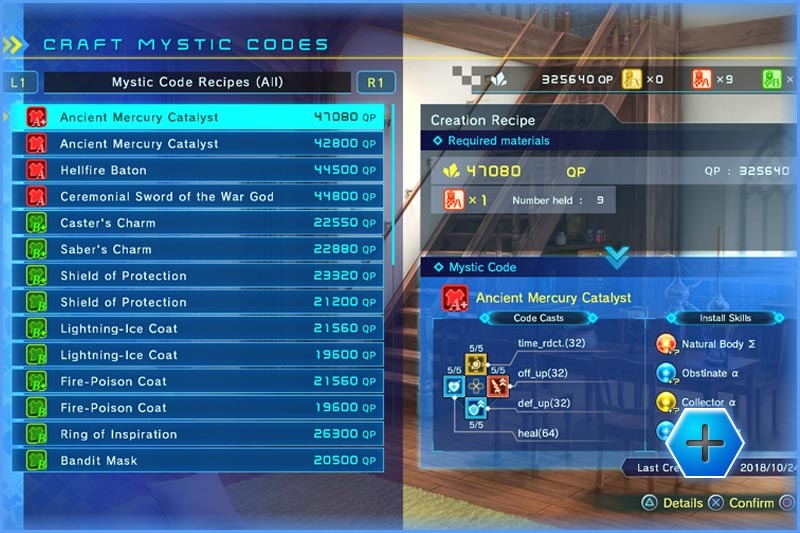 Masters can also disassemble unwanted Mystic Codes, breaking them down into more QP. 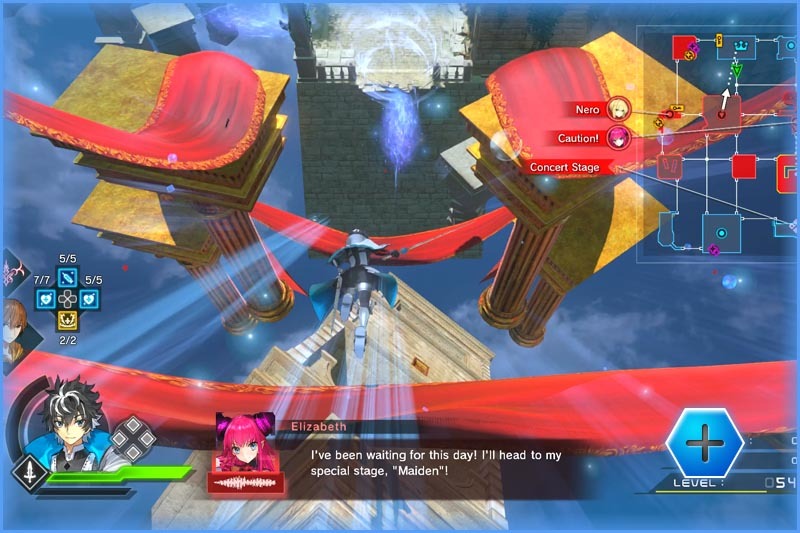 Attack-based Skills, such as increasing the power of a Servant's Noble Phantasm or adding elemental damage (such as lightning) to normal attacks. 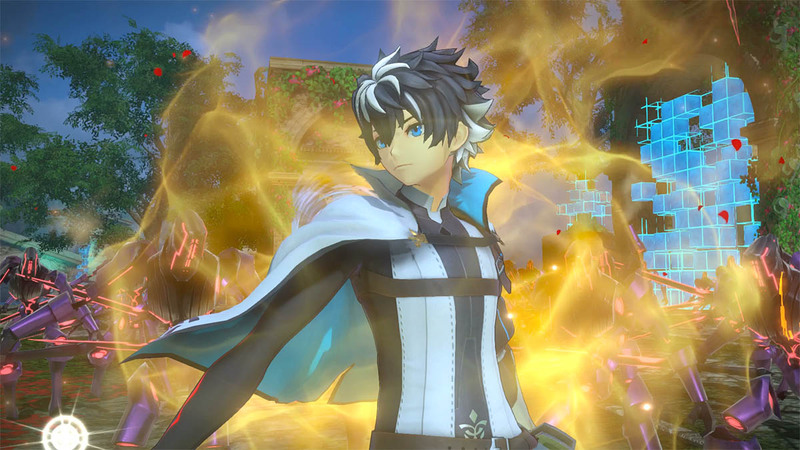 Defense-focused Skills, including raising a Servant's defense or their resistance to elemental attacks. Auxiliary Skills, like increasing item drop rate or running speed. 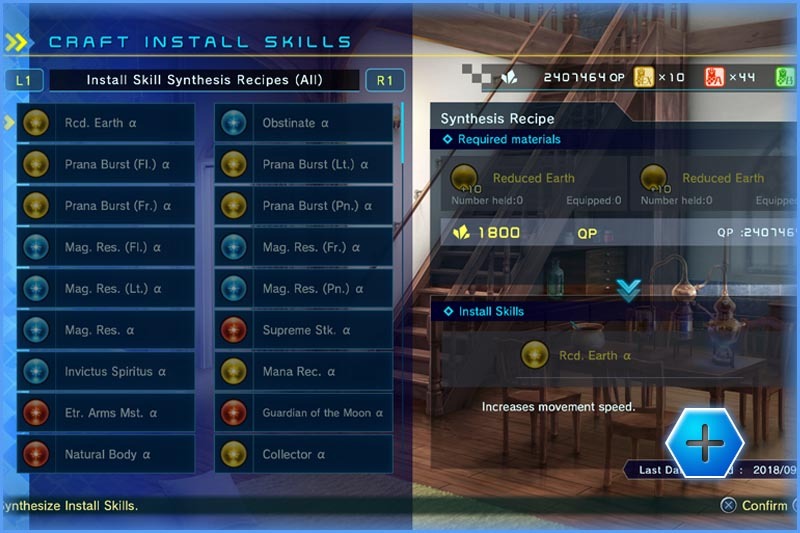 Skills of the same category will receive a boost when set adjacently in a Servant's neural network. 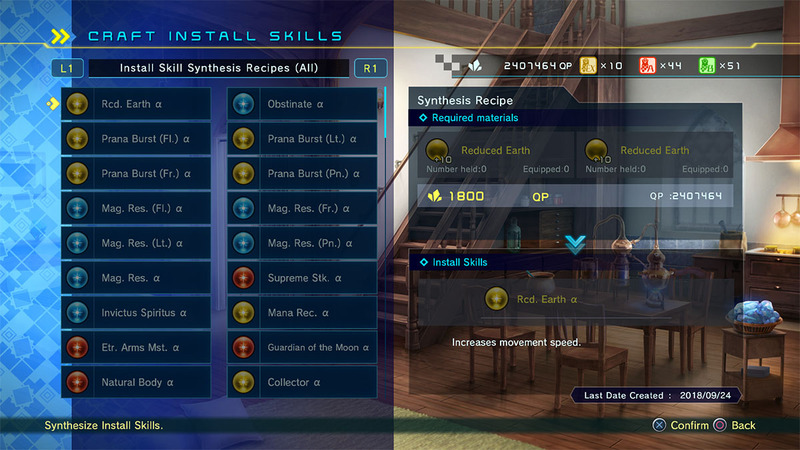 Unneeded Skills can be disassembled to receive QP. 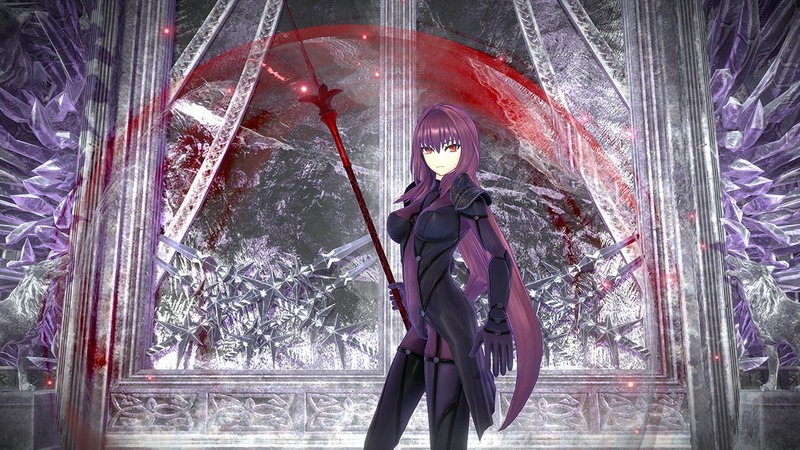 Each Servant will level up by fighting in battles, thereby mastering more powerful moves and combinations. 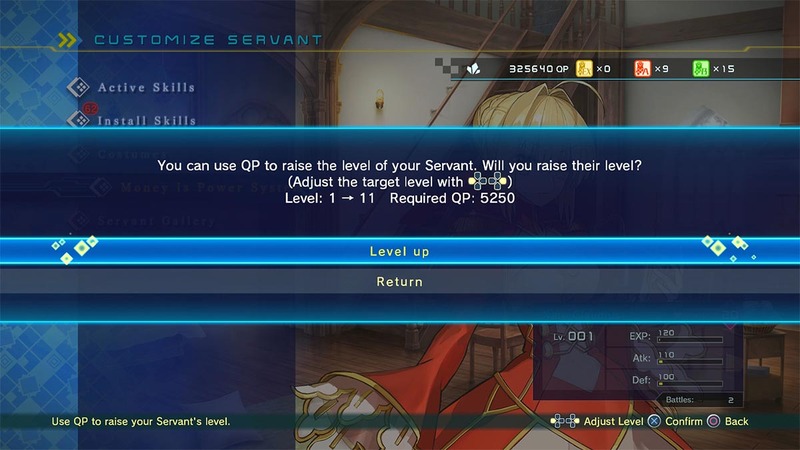 You can also speed a Servant's leveling with the “Money is Power” system, which lets you spend QP to raise other Servants' levels, up to the level of your most experienced Servant. 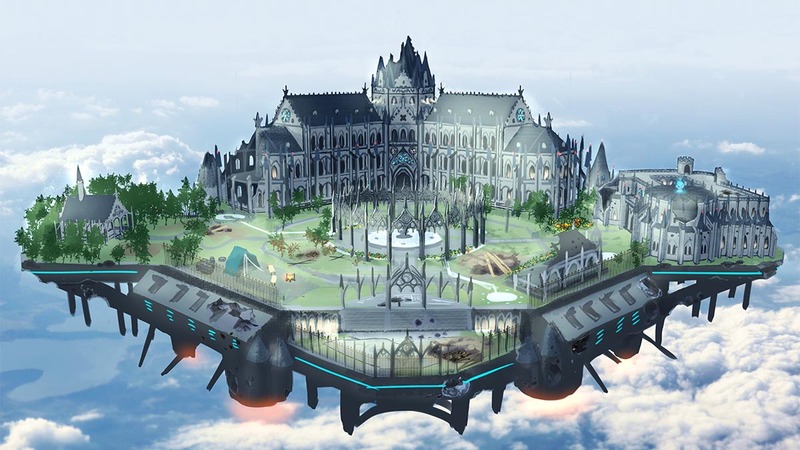 Charlemagne has a flying fortress, which serves as your army's headquarters. Roam the grounds and converse with each of your Servants. Keep up with their lives and interests, and take on tasks they might request of you. 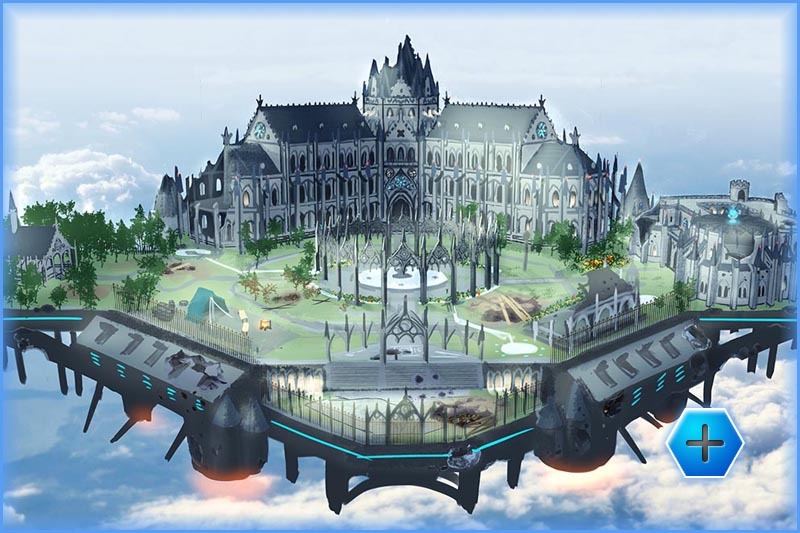 Build new Mystic Codes for the Master, and choose the best available Mystic Code for the next battle. Visit the barracks for private conversations with your Servants, getting to know each one better. 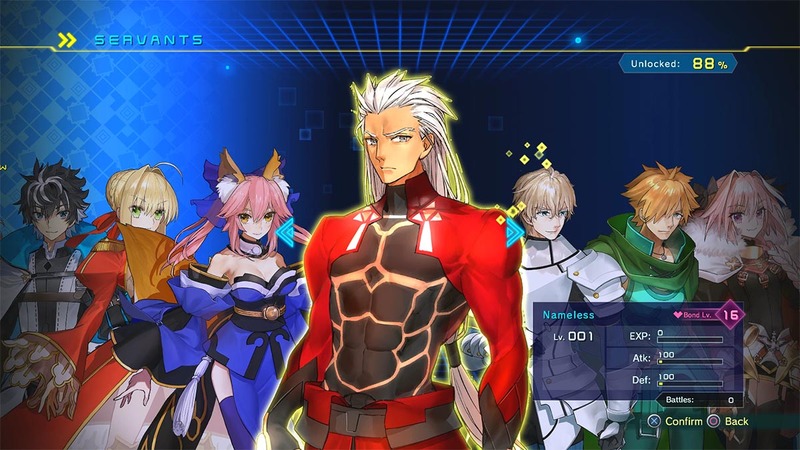 While preparing for battle, you can choose up to two other Servants as your Support Troops, who will jump into battle to defend or assist you just when you need them the most. As you enrich your bond with those Servants, their support abilities will grow. 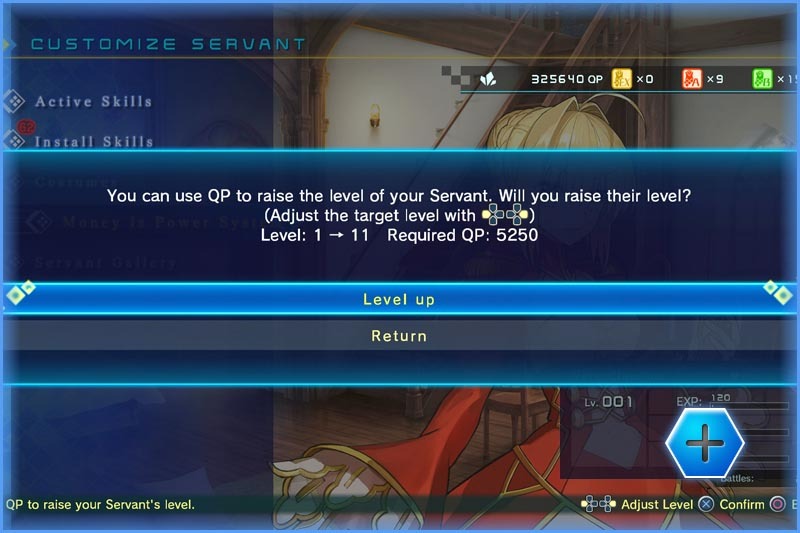 You can also strengthen the bonds between the Master and various Servants by completing Side Missions. 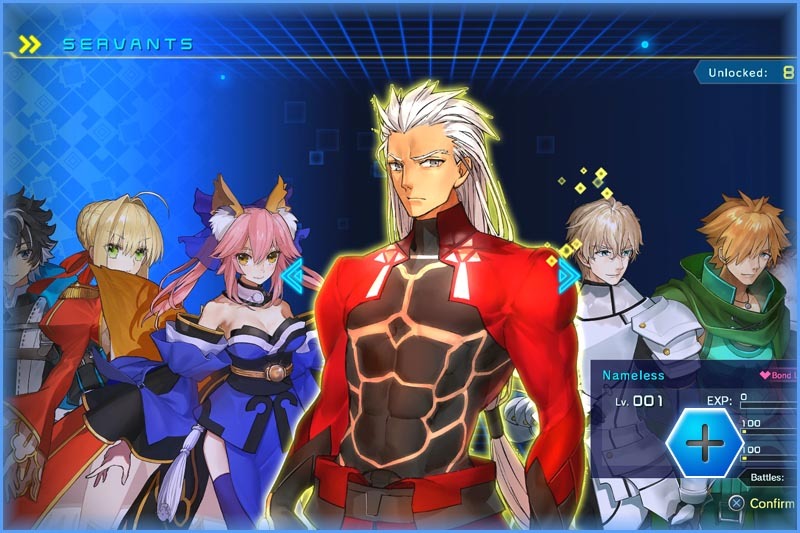 Before each stage, you can accept up to five challenges from various Servants. Completing these requests during the stage will raise the bond level with that Servant. 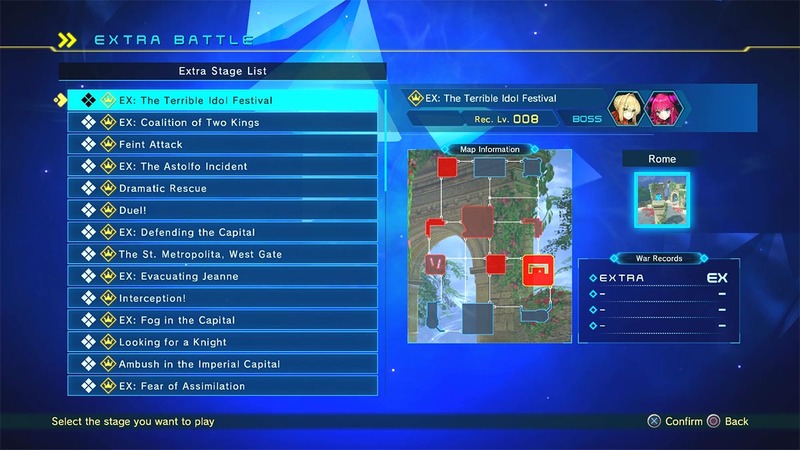 You may also encounter special Challenges during battle. Complete them (within the time limit, if applicable) for extra rewards.